The collectibles market continues to show growth with no signs of slowing down. The collectibles toy market is heating up and getting hotter and hotter. In fact, the market is growing and gaining traction with consumers with no signs of slowing down anytime soon. 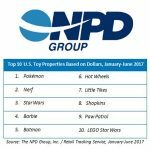 Collectibles comprise of roughly 10 percent of the total toy market. This year we’ve seen the launch of Shopkins Season 7 and Season 8, Hatchimals CollEGGtibles, L.O.L. 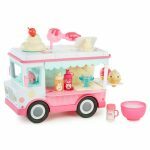 Surprise Dolls, Num Noms, and recently WowWee’s Fingerlings – friendship at your fingertips – launched. Pokemon trading cards seem to always be a popular choice, especially after the launch of Pokemon Go. And let’s not forget about retro and nostalgia collectibles like Madballs, which always generate a ton of buzz and excitement. Then there are collectible toys from major franchises like Transformers, Star Wars, Marvel, and DC Comics. Blind bags, in particular, are very popular nowadays, experiencing the most growth in the collectibles segment. Earlier in the year we reported fantastic sales results for L.O.L. Surprise Dolls and Num Noms, occupying the #1 and #2 spots, respectively. All this success has us wondering why are collectibles so popular? At the very core, people love the element of surprise. There’s something very appealing about that to consumers. Who doesn’t love a good surprise? And the thing is it’s not one particular age demographic – rather it spans both young and old consumers alike and boys and girls. There are consumers who just love collecting – whether it be toys, coins, stamps, or trading cards. Innately it’s part of who we are as human beings. We just love collecting things. 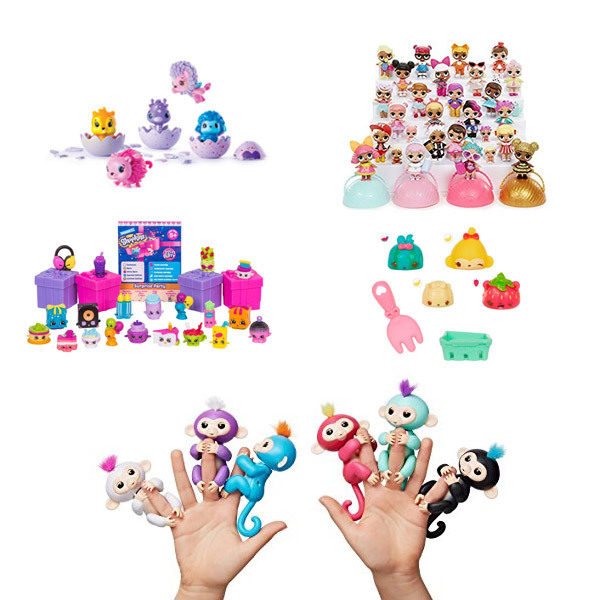 Consumers also have a propensity to become loyal to a certain brand like Shopkins or Hatchimals brands, explaining why some collectibles are more popular than others. Of course, you’ll have some who love multiple brands as well like Shopkins and Tsum Tsums. When there are many to collect and the prices are relatively low, naturally you are likely to have multiple purchases. Who only wants 1 or 2 items in a collection? That wouldn’t be much of a collection nor fun. People have fun and excitement building their collection and love finding those rare finds. Some people are completionists, who want to collect every last one in the collection. At the end of the day, it’s about perseverance and what makes you happy. They also help to build real-life skills like organization. The bottom line is there is real joy and pleasure that comes from collecting things. Part of what is driving the success of the collectibles market is due to the fact that the notion of toys being child’s play is being challenged and that is fueling both innovation and expansion in the market. The best collectibles have the ability to make you feel good regardless of your age and some even tap into great memories, as is the case with nostalgia collectibles like Madballs which took off in the 80s. The other factor to consider is the low price point. Oftentimes, the price is so affordable that people don’t think twice about spending the money. They just want that instant gratification and a good time. 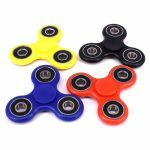 The fidget spinners are a great case in point that have really succeeded at a low price point, causing the latest global toy craze. Is the Fidget Toy Toy Craze Over?